To learn Reiki, you must first choose a teacher from whom to learn Reiki. 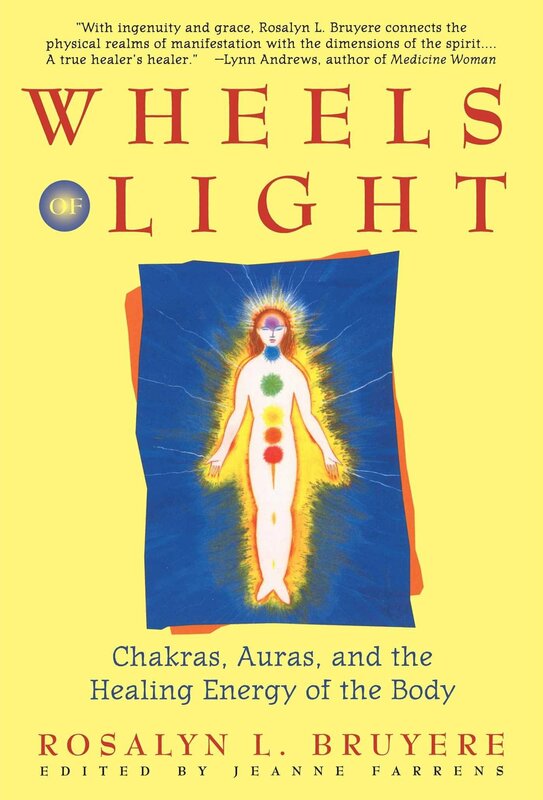 While there are books about Reiki, you learn Reiki in person from a Reiki teacher. 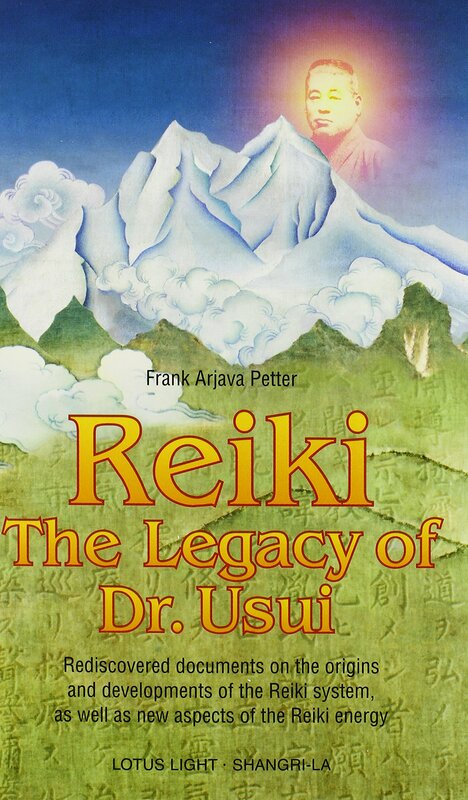 The title for a Reiki teacher is "Reiki Master". Choosing a Reiki Master is somewhat similar to choosing a Practitioner. The attributes to be desired in a Reiki Teacher are similar to those desired in a Practitioner. The teacher should have a good grasp of Reiki, and solid experience in conveying spiritual practices. Why do you wish to become a Reiki Practitioner? Take a look at the recommendations for finding a Reiki Practitioner. Do you see yourself as being able to fill that role? If not now, what steps will be required for you to fill that role? Are you looking to take healing training from a desire to be healed? Don&apos;t be ashamed to admit it, because many have done so. Don&apos;t let this desire for self healing stop you from taking Reiki training, or training with other forms of energy healing. These practices can be a great help in your self healing. But, approach carefully the task of giving healing to others. While serving as a healer you have to remember that you place yourself in the service of your clients, and during healing sessions it is the clients issues which are primary. The Teacher you choose can be a good partner in finding your healership. Instead of assistance and guidance in your healing, the Teacher offers assistance and guidance in being a healer. Does the teacher have a history of healing others? Does the teacher understand the healing process? Is the teacher "well healed" themself? In everything we choose to do there are multiple purposes for taking that action. As you progress through Reiki training it is good to be aware and explore your reasons for learning Reiki. There are several levels to Reiki, and not all of us are called to teach or to offer Reiki treatment on a professional or semi-pro basis. Maybe your purpose turns out to be for your own self healing, or to assist family members, and that&apos;s as far as it goes. Maybe your purpose turns out to meld Reiki with other treatments such as Massage. Maybe your purpose is to explore the world of energy healing, and Reiki is one of the stepping stones to greater understanding. Or maybe your purpose is truly to offer Reiki, and that the Reiki practices are the perfect path for you. The only way to find out is to start down the path and see where it leads. Here&apos;s a thought to consider: Many Reiki teachers offer weekend trainings in which, in one weekend, students become certified as a Reiki Master. Is "mastery" achieved after the 16 hours or so of class time during a weekend? Is a weekend the right length of training time for you? What does the term Master mean, anyway? There are two meanings, one is the term Reiki Master, and the other is the dictionary definition for Master. In Reiki, a Reiki Master denotes those who&apos;ve learned the process of teaching Reiki, and have been empowered to give Reiki attunements. 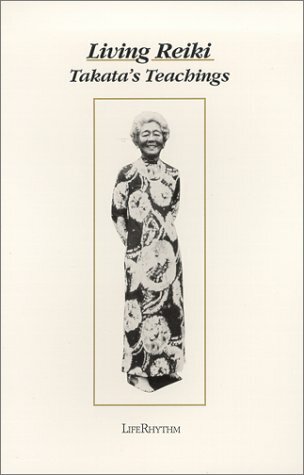 I took Reiki level I from Fran Brown, one of Mrs. Takata&apos;s 22 Masters. Her teaching process was modeled on Mrs. Takata&apos;s, and adhered to requirements established by Takata. One was a six month period between taking level I and level II training, that gave time for the student to soak in the training. 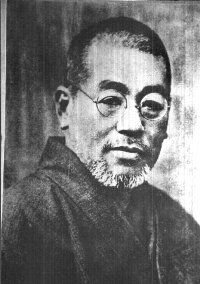 Further, under the Reiki Alliance system the Reiki Master training required a year of pseudo-apprenticeship between Teacher and Student. I distinctly remember anxiety upon hearing that my desire to be a healer would require a six month waiting period. I wanted it all right then and there. Looking back I appreciate the time I had to explore and learn at a more leisurely pace. By the time I received my Reiki Master training, a year later, from a different teacher, I was pretty well experienced, had done quite a few healings, and had a fair understanding of healer-client interactions. Further, since taking Reiki training I went on to take training with the Barbara Brennan School of Healing. BBSH&apos;s program takes four years of intensive learning. The anxiousness to have it all "now" turned into a love of exploring deeply the nature of healing. Lord knows, the world is crying out for healing and for more people to take up healing work. If you feel honestly the call to take a fast track to becoming a Reiki Master, by all means go for it. At the same time, the world that&apos;s crying out for healing needs healers who are well prepared for the task of healing. 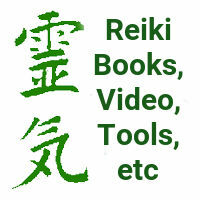 There are many Reiki teachers who claim to teach Reiki at a distance. I suppose they are operating under the theory that if Reiki can heal at a distance, then one can send a Reiki attunement at a distance. There is a certain logic to this. On the other hand, consider what you receive from a teacher who is in the same room with you. The main difference is the quality of communication, hence the level of information the teacher can convey to you. There is a well known concept in Linguistics about levels of quality of communication. The worst sort of communication is something like smoke signals or waving flags or Morse Code, where the words are highly encoded and require great training to both send and receive. The next level might be typewritten text, with handwritten text slightly better. The next level might be a telephone call. The next level might be talking from one room to another. The next level might be talking while in the same room. I think you get the point, that each level of communication quality gives more and more information, and its easier for clear and complete communication to happen. 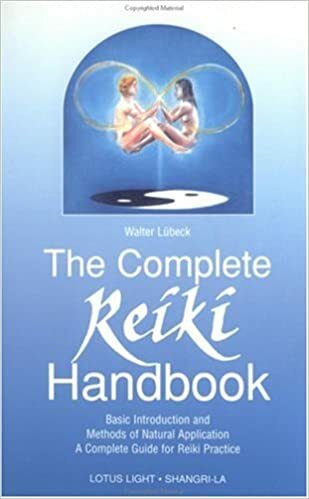 Getting back to being taught Reiki - while in the Reiki class, your teacher is going to be communicating ideas and concepts to you. Most importantly the teacher will be demonstrating some things about being a healer, giving you ideas and grounding in the ideas I talked about in choosing a Practitioner. How well will they be able to do that remotely (via telephone, email or chatroom)? On the other hand you may decide this is the best choice for you. For example there might not be any Reiki teachers near you, or you might find you don&apos;t like the ones who live nearby. It&apos;s really up to you. Self attunement is more than a little controversial in Reiki. The story all along with teaching Reiki has been that it requires attunement given by an attuned Reiki master. Yet, there are teachers who claim this isn&apos;t necessary. 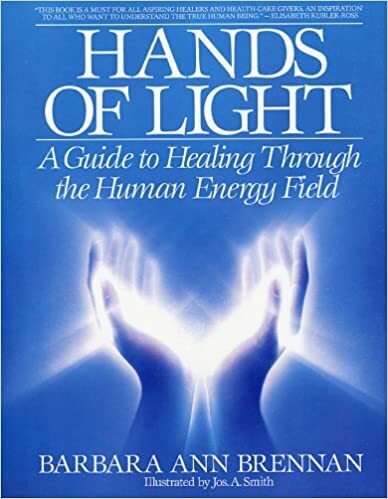 For example, Diane Stein in Essential Reiki: A Complete Guide to an Ancient Healing Art describes having essentially attuned herself, though she had some tutoring from several Reiki Masters. And obviously Mikaomi Usui attuned himself, though after a long period of intense study and meditation. I don&apos;t quite go along with this theory, but admit it has some logic to it. However, as I discussed in the remote attunement section you&apos;re likely to miss some quality teaching by getting an self attunement procedure and learning from books.